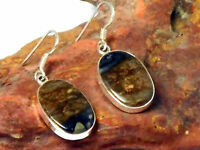 tenderlylovedcollectables has no other items for sale. 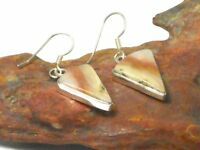 Imperial JASPER Sterling Silver 925 Gemstone EARRINGS - Gift Boxed! Style: Choker Length: 13 - 15.99"